Old Forestry Cottage is only a few minutes walk to the centre of the village. 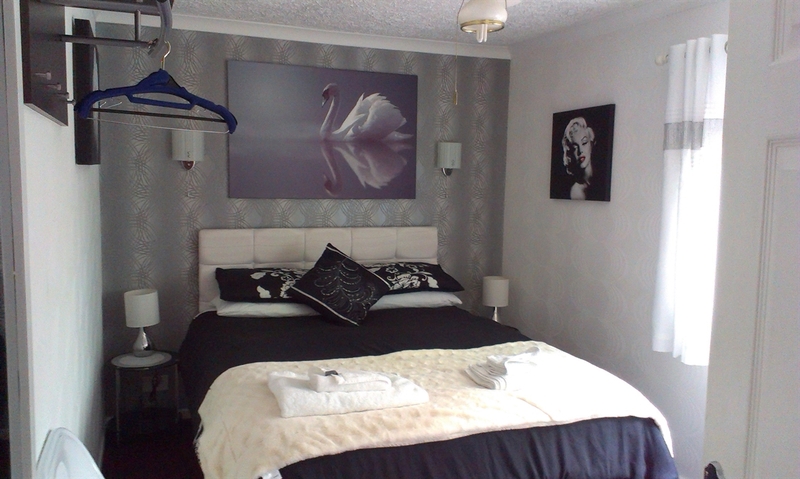 Three rooms, one King Size, one Double & one Single room on offer all with continental breakfast in the room. Shared facilities and free Wi-Fi. A ideal location for Portree and the Isle of Skye, Old Forestry Cottage is well suited for a large family. All rooms are exceptionally clean and have 32 inch flat-screen TV's and hospitality trays along with a small fridge containing your continental breakfast. All rooms have ceiling fans installed, blinds and black out curtains. 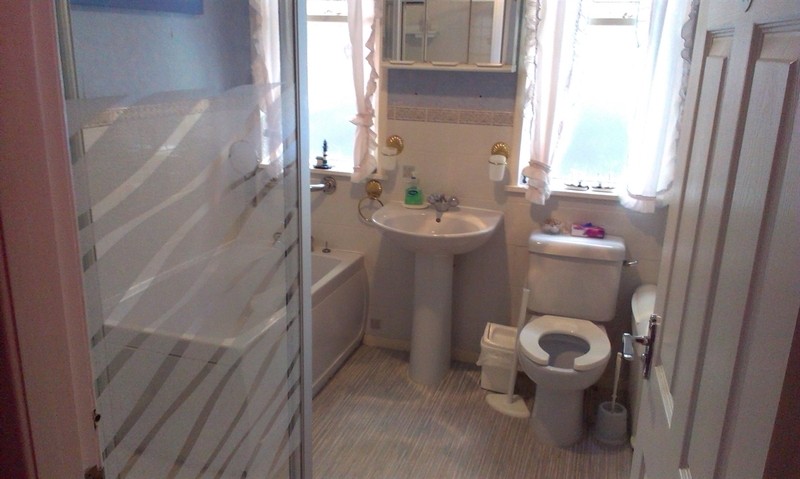 Main Shower, bath & WC is Shared facilities. We also have a dedicated "Women's" only WC in house. 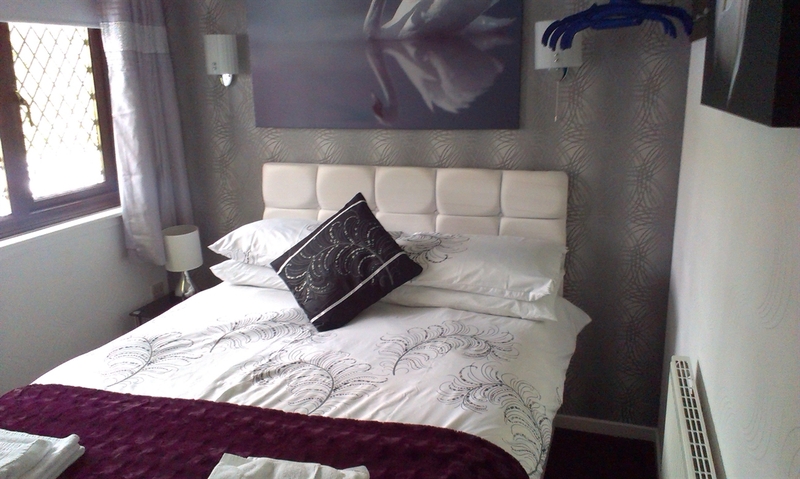 All rooms fitted with dead locks and individual keys are supplied. Smoke Alarms in all rooms & Hallway. Also several Fire Extinguishers in Cottage. 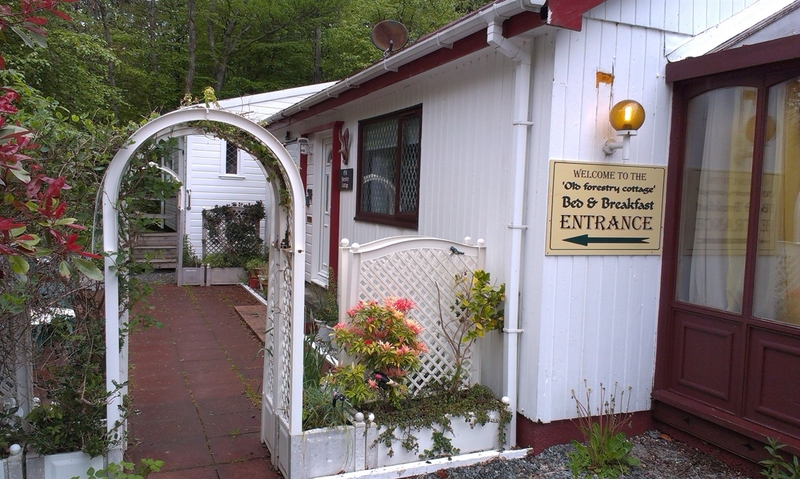 The Old Forestry Cottage accommodates 5 persons. This would be ideal for a Family Accomodation Booking. For a family wanting a weeks, or long weekend booking, (F/S/S/M). Rates can be reduced to accommodate you.